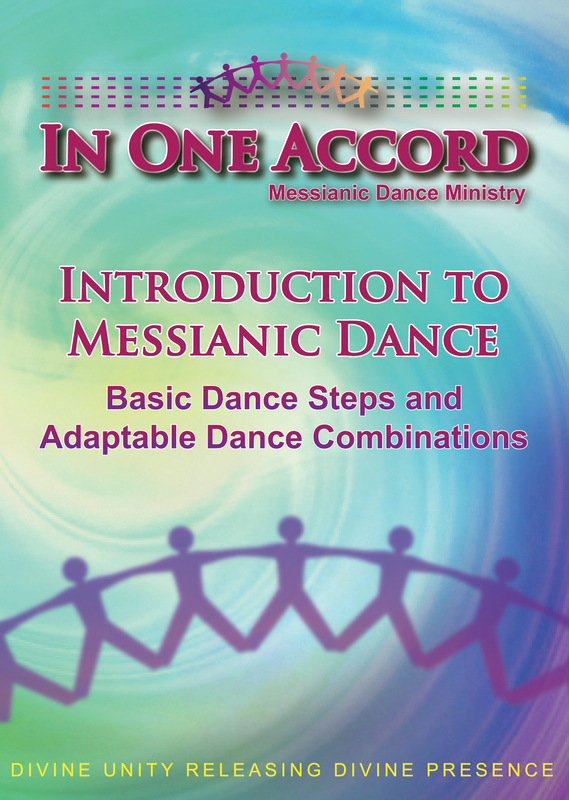 This instructional DVD provides the building blocks for praising and worshiping the Lord through Messianic Dance (aka Davidic dance). Containing over 30 dance steps and adaptable combinations, this DVD will equip you to participate in, as well as spontaneously create, an infinite array of dances suitable for any corporate gathering. Fulfill the biblical mandate to praise His Name in the dance (Ps. 149 and 150) in one accord—as Divine unity releases Divine Presence (Ps. 133)! Clear instructions, easy to follow. 49 min. Senior Moments DVD - 10 Jewish senior citizens testify of their new life in Yeshua, the Messiah.